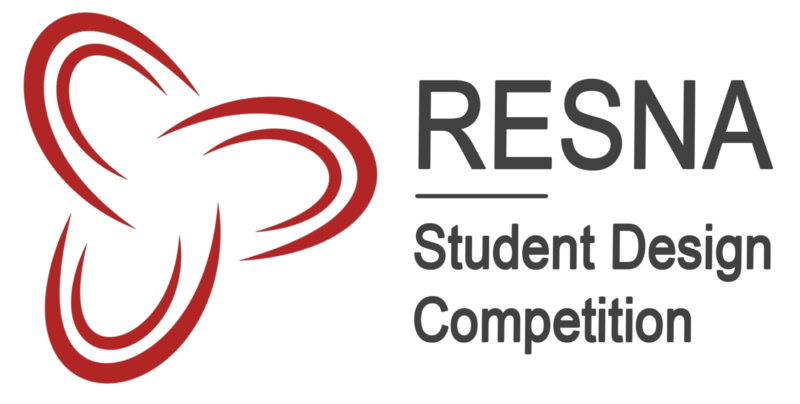 Six finalists were identified from the more than 40 submissions received. 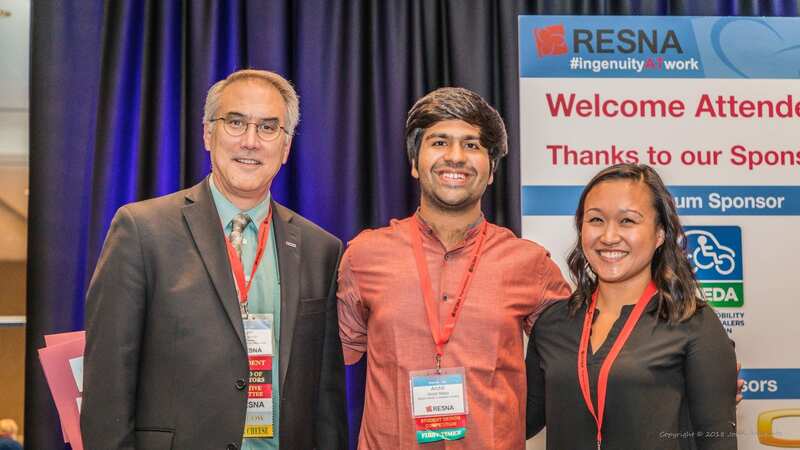 All finalists received an opportunity to present at the 2018 RESNA conference in Washington, DC. 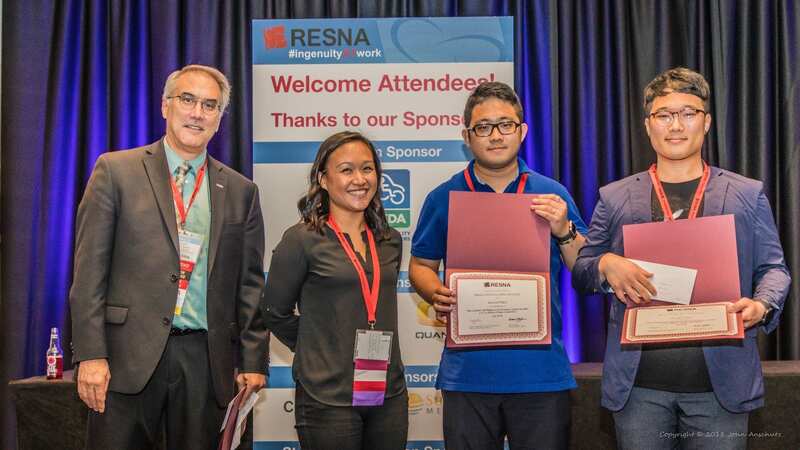 Every member of the finalist teams received a free annual membership to RESNA, which will allow them to continue to network actively with other professionals and participate in RESNA events in the future. This year, two teams tied for second prize. 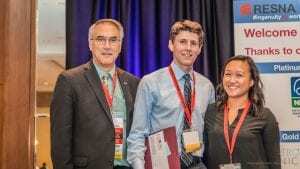 One prize was awarded to GaitMate, a device to mitigate freezing of gait for individuals with Parkinson’s Disease (Jefferson University). 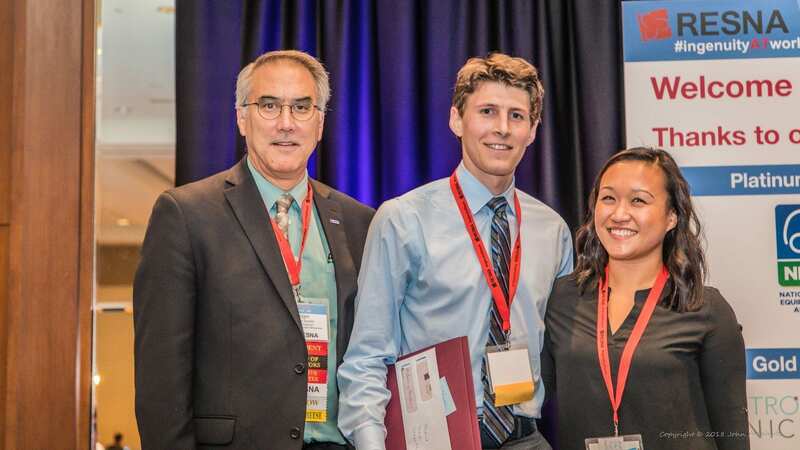 GaitMate also was awarded the TREAT prize for “Technology Most Likely to Become Commercially Available”. The other second prize was awarded to BTS – A Computer-aid Diagnosis and Treatment System for BPPV (Inha University). 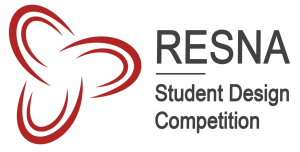 In addition to the 2018 RESNA Student Design Competition, The RERC on AAC hold a Student Research and Design Competition. 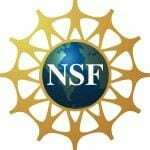 The 2018 competition was designed to stimulate research and development on the topic of access and Augmentative and Alternative Communication (AAC). 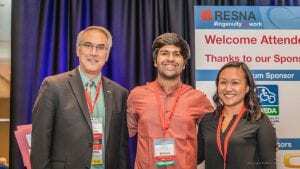 The winner of the 2018 RERC on AAC Student Research and Design Competition was Enabo: A User Specific Assistive Technology “Hand-mounted Switch Control” Design Platform (Georgia Institute of Technology). 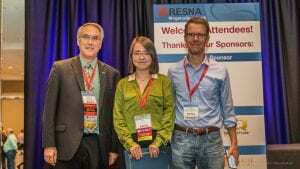 RESNA 2019 will be held in Toronto, ON, in July.